E-commerce is a booming business. 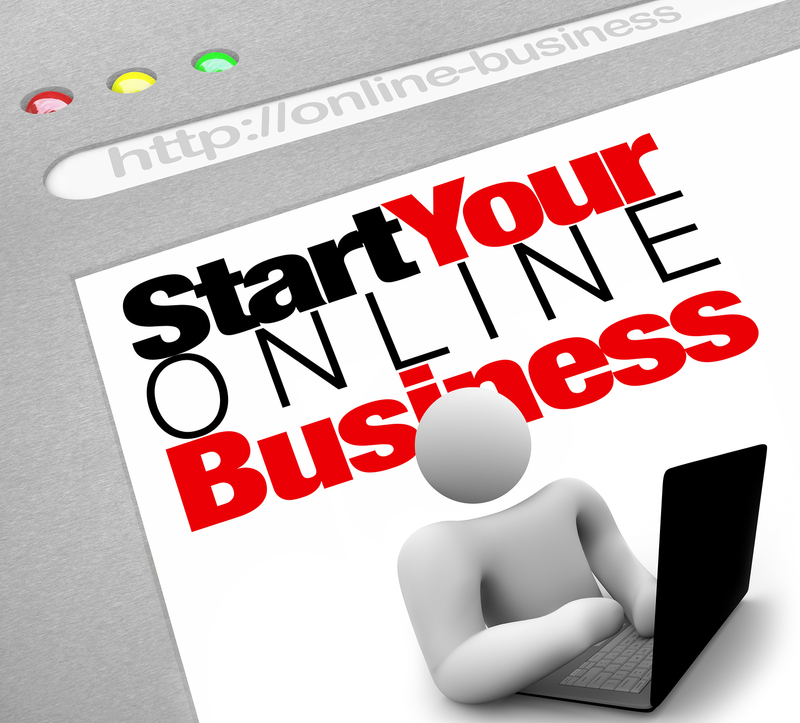 It is an online business gaining lot of success. 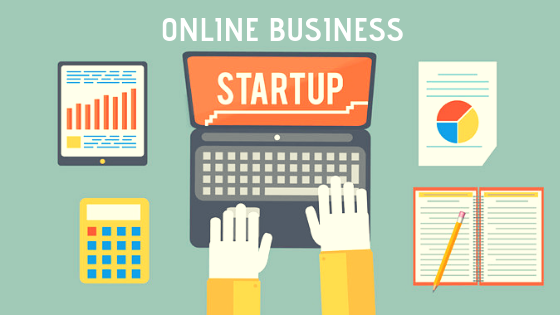 It is simple to start an e-commerce business, it starts from choosing some products and listing them on a website. There are a few things to make it successful. 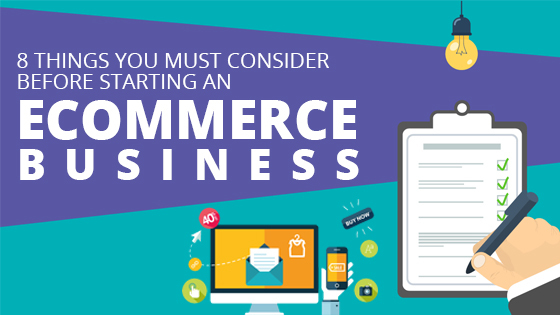 Following are 8 things will help you to start an ecommerce business….